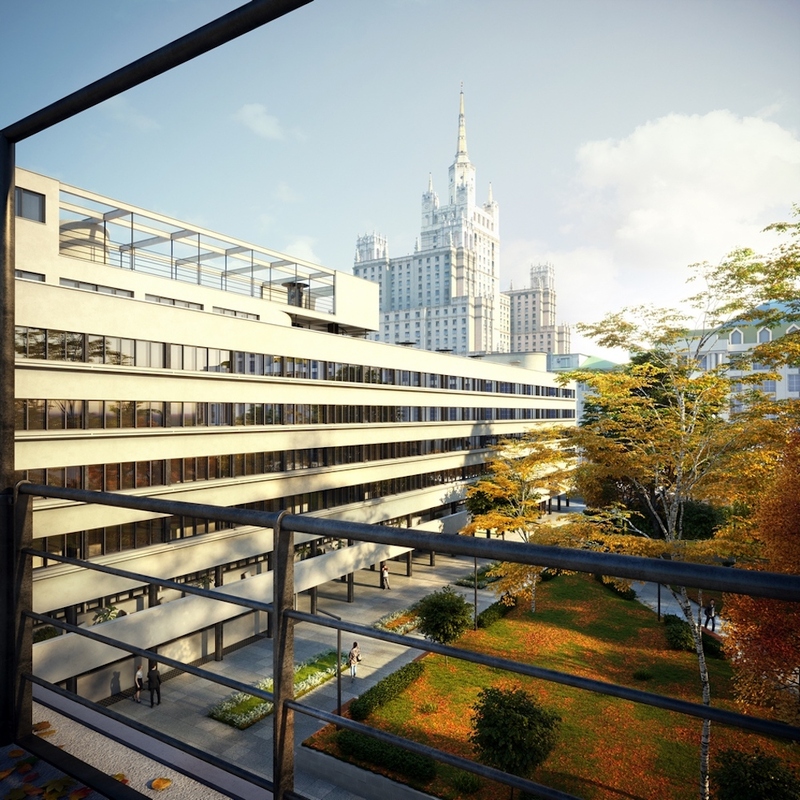 The first apartments in Moscow’s iconic Narkomfin building have gone on sale ahead as part of a major renovation of the celebrated constructivist landmark. Completed in 1932, the building was designed to embody the early-Soviet ideal of communal living, with shared bathrooms and kitchens for all the building’s residents. But the apartment block and its “Trotskyist” ideals soon fell out of favour with the authorities, slowly crumbling into decay and disrepair. 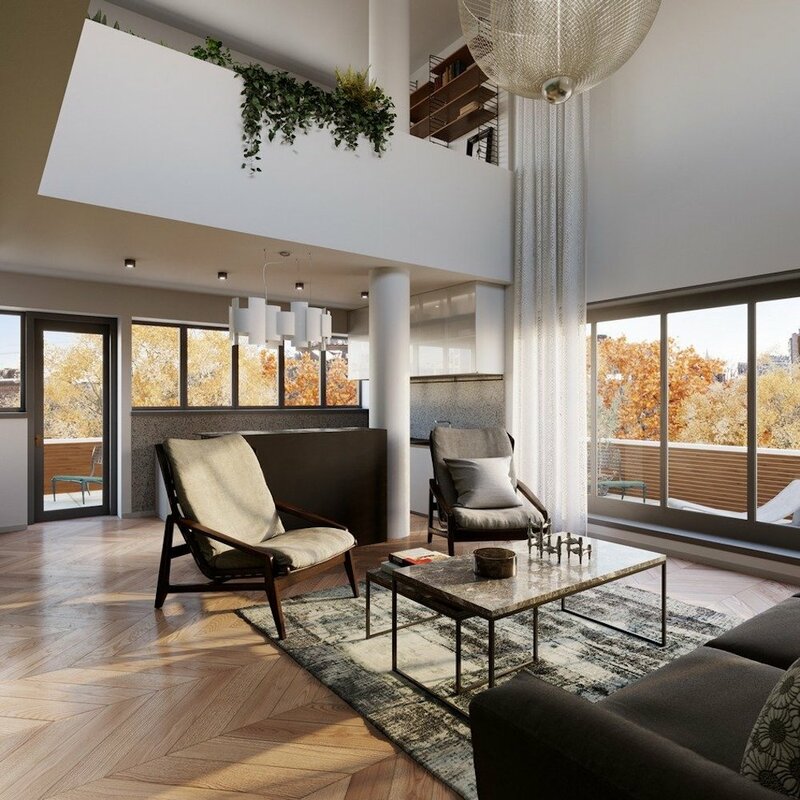 A small, creative community began to establish itself inside the tumbledown block in the 2000s, making the area a hotspot for young start-ups and businesses. 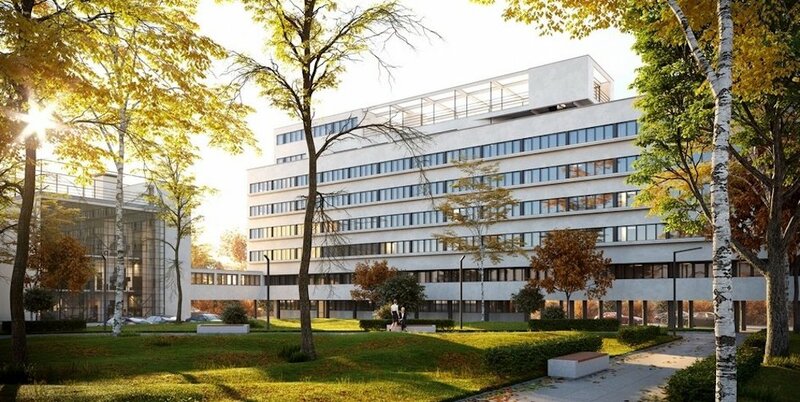 The current renovation, headed by Alexey Ginzburg — grandson of the building's architect, Moisei Ginzburg — began in 2017 and has received the backing of the Moscow city authorities. 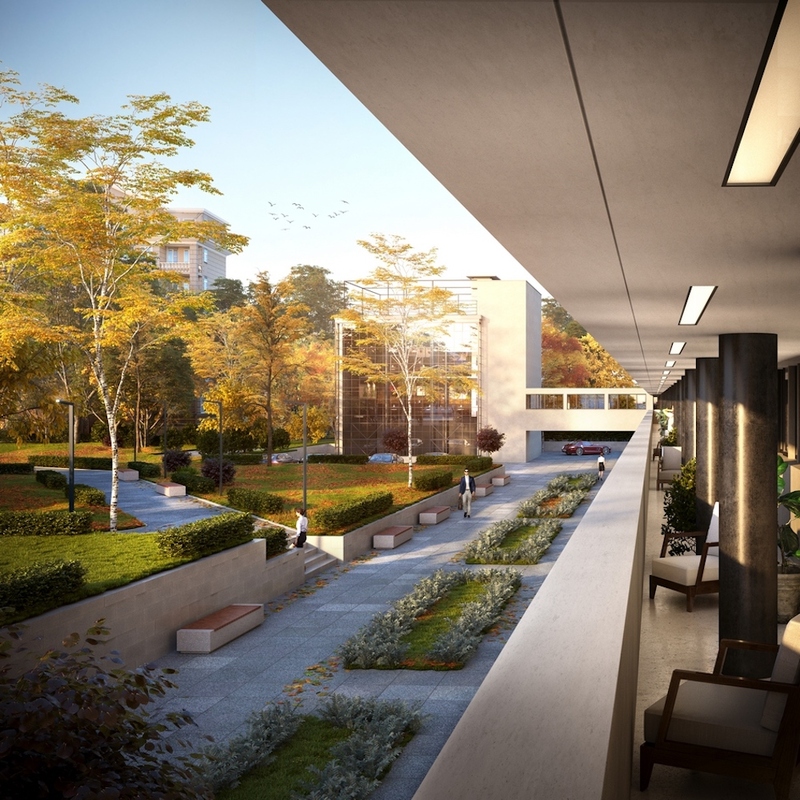 Ginzburg plans to preserve the original spirit of the groundbreaking building. 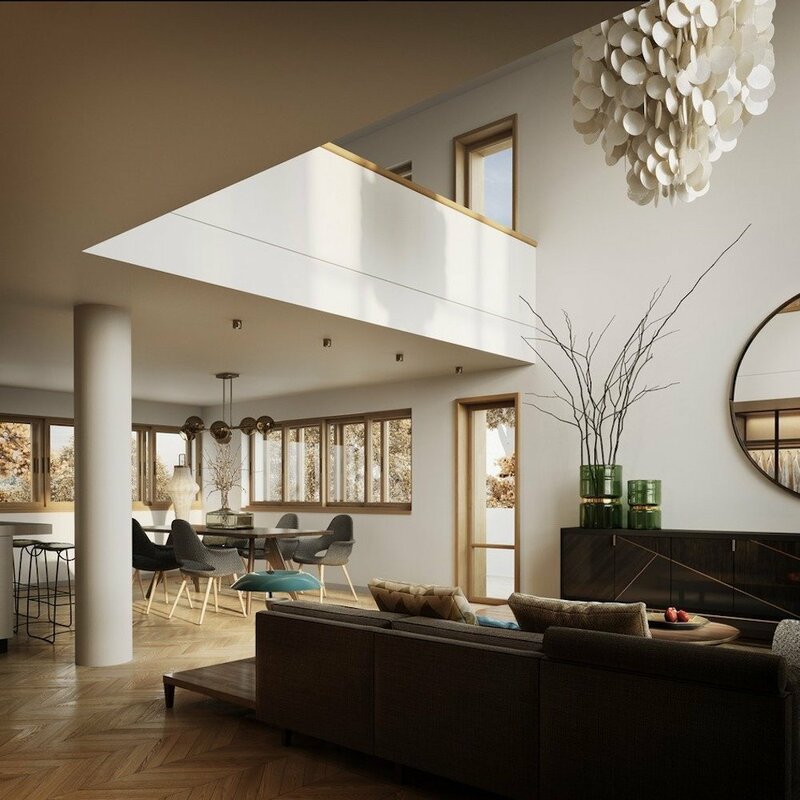 There will be 46 apartments up for sale in Narkomfin, the cheapest of which will cost 30 million rubles ($486,000). 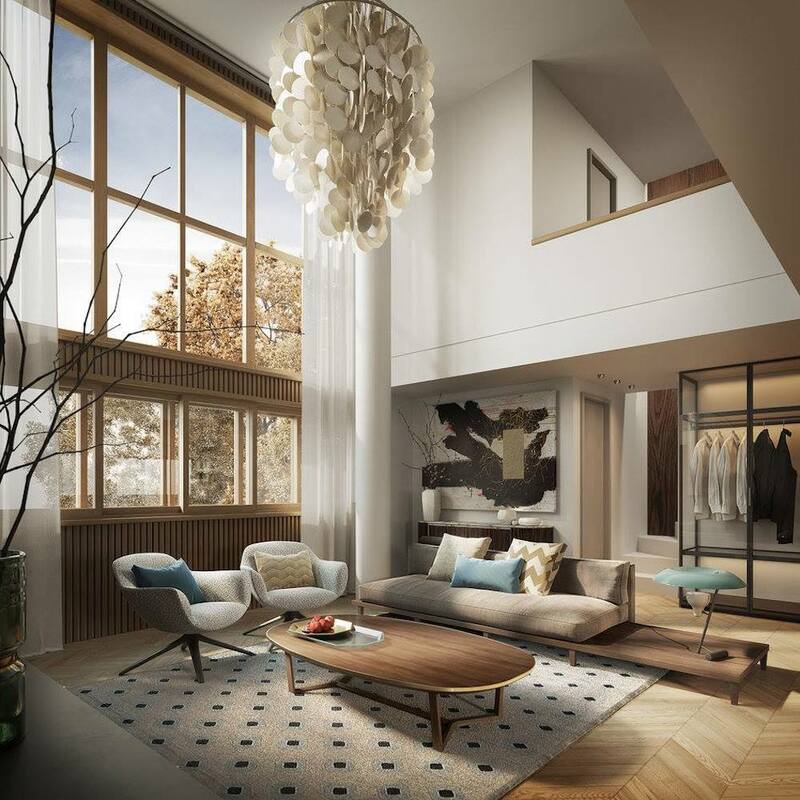 The most expensive apartment will be the four-room penthouse suite which once hosted Soviet Finance Minister Nikolai Milyutin, although an official price is yet to be released. The reconstruction is planned to finish by June 2019.